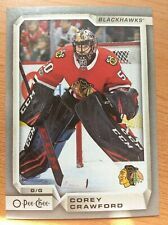 2017-18 Upper Deck Series 2 Canvas (C122-C210) U-Pick From List. 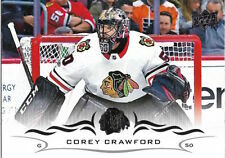 2018-19 Artifacts Hockey - YOU CHOOSE! 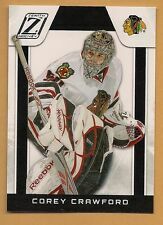 COREY CRAWFORD 2013-14 PANINI PRIZM 10 CARD LOT SICK!